We don't pave driveways, clean pools, or cut grass. Summit Maintenance Corp. is dedicated to the snow removal trade, and snow maintenance services are the only type of services we provide. We understand the urgency of winter safety for your property and clients. We fill the need for a reliable, prompt and consistent snow and ice maintenance service, delivered every time with absolutely no excuses. 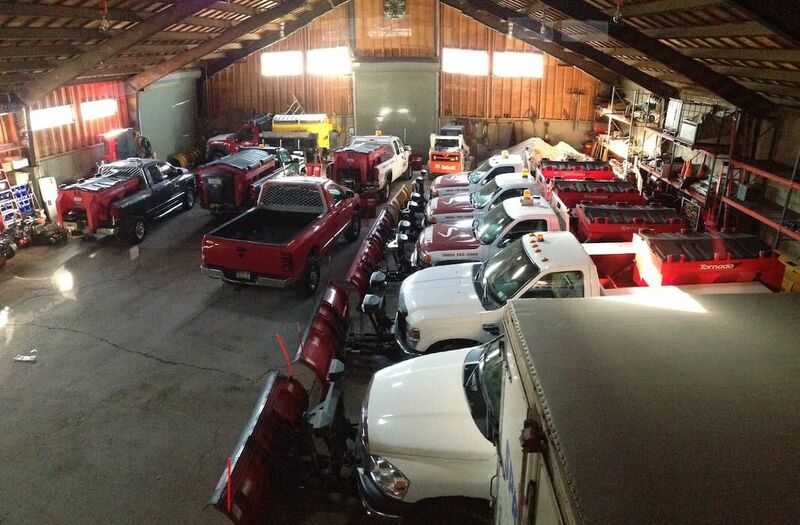 WHAT MAKES SUMMIT NY’s #1 SNOW REMOVAL SERVICE? We are available 24/7 throughout the season to answer any of your questions or concerns. We understand that equipment can breakdown during a snow event. That’s why we have back up equipment and personnel ready to go during every snow event. Multiple visits, staggered as necessary during the day and night to maintain optimal site conditions in accordance with weather at the time. Morning service visits performed prior to business hours after all overnight snowfalls. We employee certified metrology services for constant weather reporting. Why Opt for Commercial Snow Removal? People living in the colder regions of the country realize the importance of commercial snow removal better as they have experienced every hardship in snow removal themselves. It takes a lot of practice, training, and knowledge to properly plow snow and handle equipment correctly. Even if you have high-end equipment at hand, proper knowledge is needed to be able to work efficiently. Experienced operators know every single detail about the various types of snow equipment and can easily navigate without compromising his safety and others around him. Failure to do the proper techniques will result in more workload and putting the equipment at risk for damage. 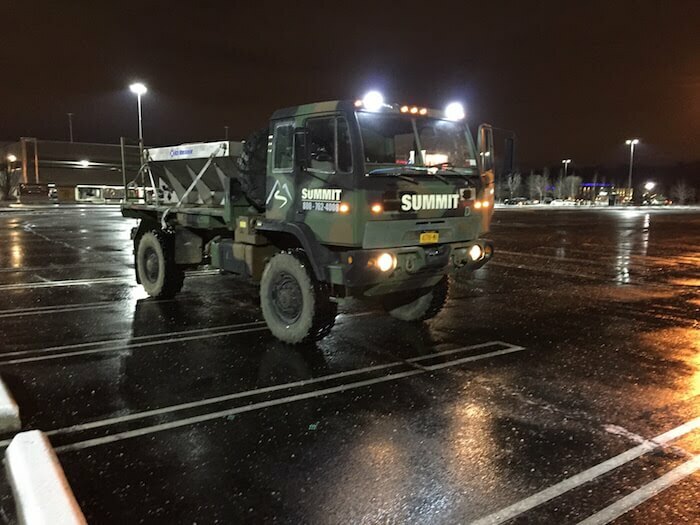 Hiring a commercial snow removal company such as Summit Maintenance Corporation pays off as business owners save more money and eliminate the risk of having anyone injured.